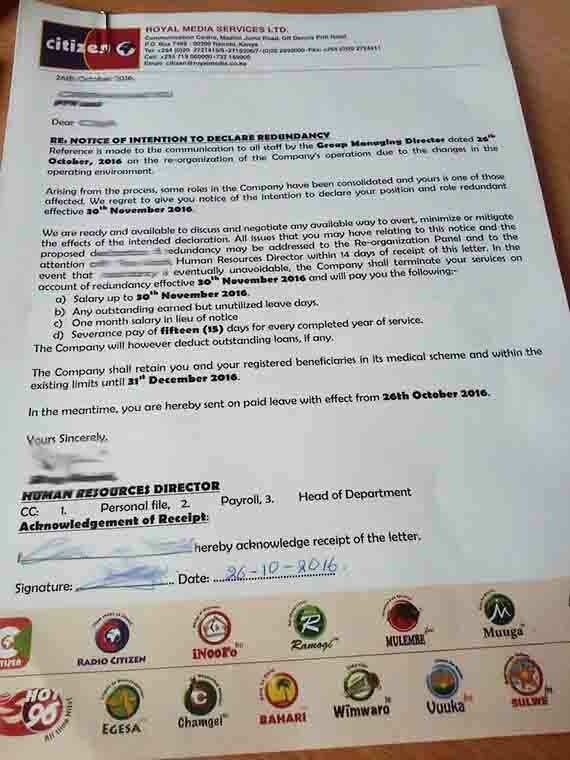 In an email sent to all staff at 7 in the morning, SK Macharia is set to fire about 300 staff member out of about 1000 staff. Reason given is due to low business. 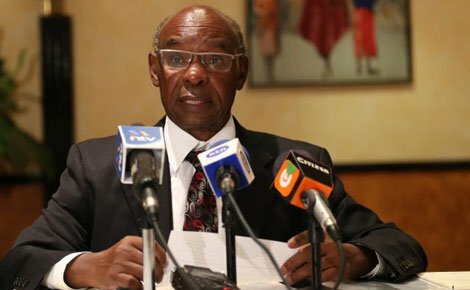 SK Macharia support of Raila Odinga is still affecting him as Kenyan government business has reduced drastically. This has been in planning for months now. And was only delayed by the passing of Head of Radio Citizen Veteran Journalist Weweru Mburu. 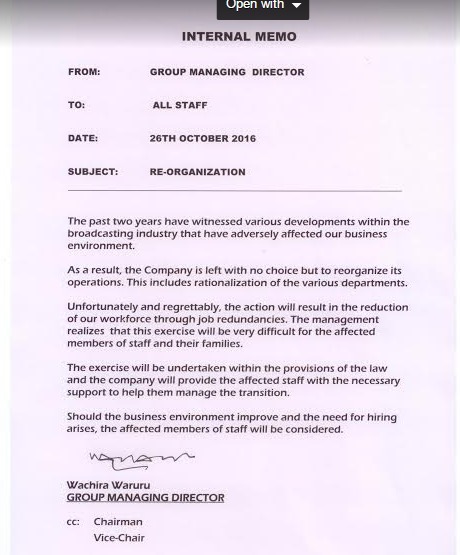 But we have to remember SK Macharia has hired hundreds of people in the last few months Inooro TV and Citizen Digital. Its business!